It began in 1960 with an ordinary young man and an extraordinary vision. Loren Cunningham described it as a waking dream. He saw a map of the world with waves crashing onto the continents, advancing inland until all the nations were covered. That God-given vision has become a reality. 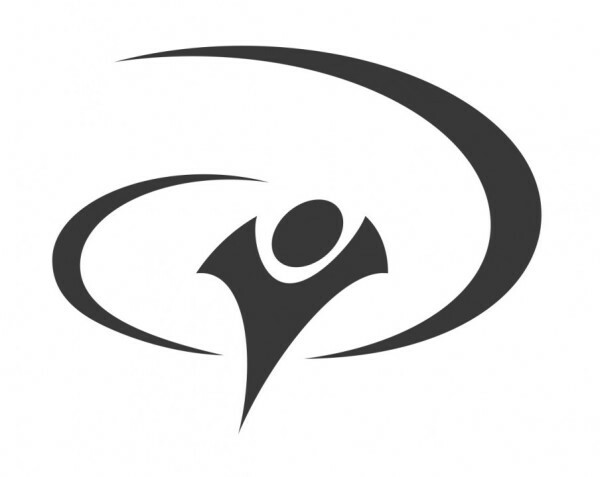 Loren started Youth With A Mission in 1960. Since then thousands have been involved world-wide in fulfilling Christ’s commandment to “go into all the world and preach the Gospel to all creation” (Mark 16:15). We are all ages—young people, families and retired persons are working with YWAM. We come from many ethnic and educational backgrounds, from many denominations and countries. We love Jesus and thank God for allowing us to play our part in helping to fulfill the Great Commission. Each year 100,000 are involved in short-term work while over 16,000 of us work as permanent staff in more than 1,100 operating locations in 171 nations. No one in Youth With A Mission receives a salary, so each of us—from the newest volunteer to the International President—is responsible for his or her own support. Staff is typically supported through churches, friends, family, businesses, etc. These three ministries are being carried out in many different ways by the basic unit of YWAM—teams. These can be small or large, mobile or local, made up of short-term volunteers or long-term staff. Each of these teams are committed to a specific goal of evangelism, training or mercy ministry, working in cooperation with local churches and sister organizations.